A flooded building or facility will cost you thousands of dollars if not cleaned up right away. We are faster to any size disaster which can save your company a lot of money if we start the mitigation efforts before secondary damage is had. Secondary damage included mold growth and carpet delamination. Both problems can affect the bottom line of the loss. Call SERVPRO of Jacksonville Westside / Orange Park anytime to have our technicians respond to you building and begin emergency mitigation. Extracting the water and placing drying equipment within hours of the water loss will save you money and time. 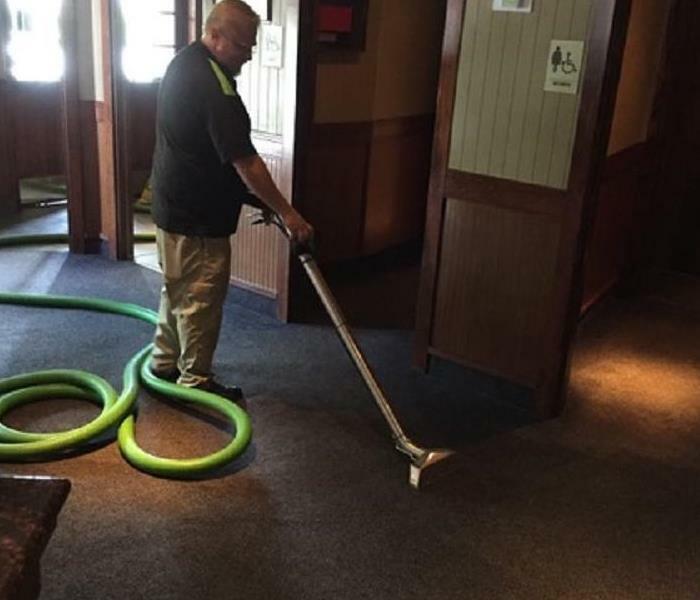 Get back to business quickly with SERVPRO. 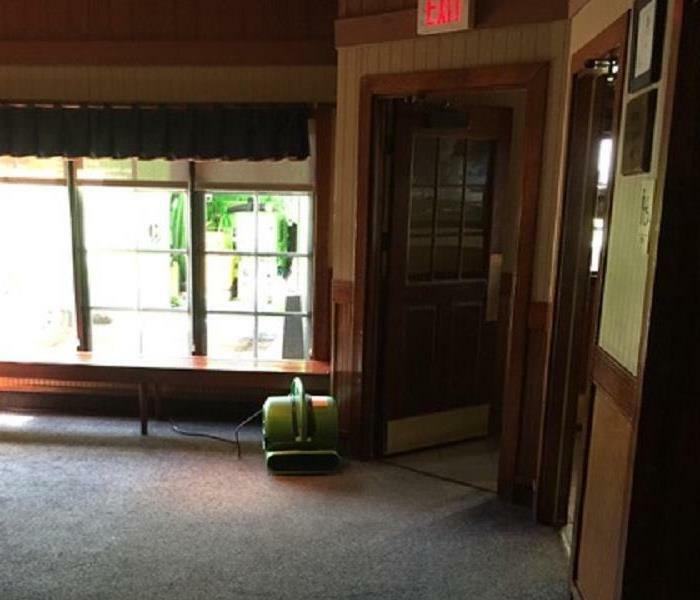 SERVPRO of Jacksonville Westside / Orange Park has the training, experience, and equipment to handle large commercial flooding or water damage emergencies. Whether your water emergency occurs in a small office building or big box store, we will respond quickly to mitigate the damage and manage the restoration project through to its completion. Learn more about Learn more about our training and certifications..
SERVPRO of Jacksonville Westside / Orange Park can respond immediately to your commercial water damage emergency regardless of the size or scope of the damage. We are part of a national network of over 1,600 Franchises with special Disaster Recovery Teams placed strategically throughout the country to respond to large scale events and disasters.